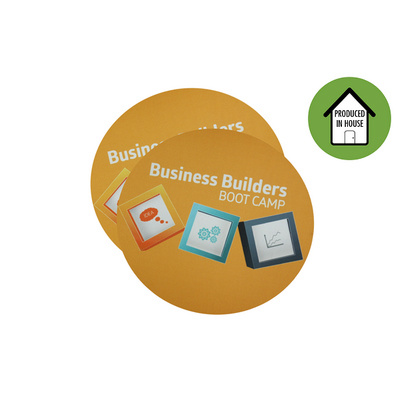 NEW: Round Shape - Stunning full colour sublimated mouse mat printed in-house. This one will not disappoint! 3mm with black base only. Price includes full colour digital print. Free Artwork Set Up. Price includes: Full Colour One Side. Setup is included.